Episode 7: Are you ‘shoulding’ all over your success? Today I am flying solo and talking about how ‘shoulds’ get in our way of success and prevent us from truly enjoying the journey. Remember this is about YOU and doing what you want. If you keep thinking ‘should’ then you are operating from a place which is often dictated by someone or something else. Perhaps it is society as a whole or perhaps it is an individual. Recognize when you are ‘shoulding’ and commit to doing more on your terms. I would LOVE to hear if this resonates with you in the comments below. 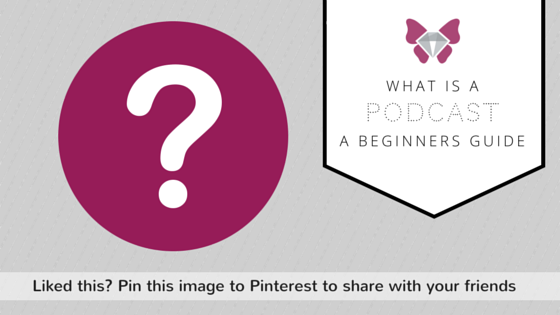 ← What is a podcast anyway? One Response to Episode 7: Are you ‘shoulding’ all over your success? This is so completely true! Thank you for sharing.